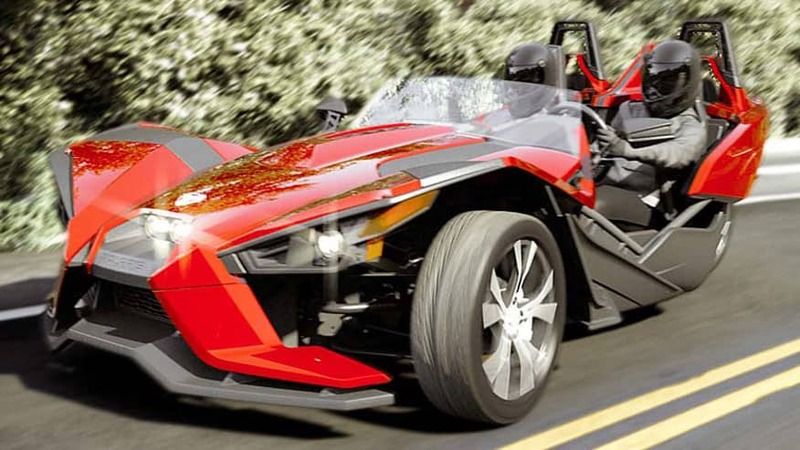 The new slingshot is an amazing 3 wheel motorcycle or reverse trike. Stratum Insurance Agency can help not only the traditional 2 wheel motorcycles and scooters, but also specialty power sports machines such as trikes and amphibious ATVs. Quotes are available around the country. Our proprietary system will find you a quote that balances the price and coverage that you are seeking.